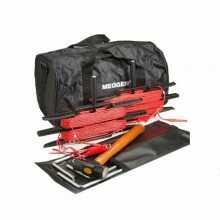 Megger 6220-804 replacement ground test stake set for conducting ground resistance tests. 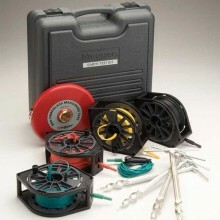 The Megger 6220-804 ground test stake set is a replacement set of ground stakes for conducting ground resistance tests with a Megger DET3 or DET4 series ground resistance tester (sold separately). 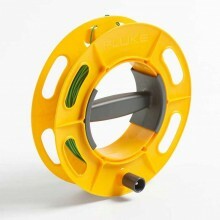 The set includes a two ground stakes 200mm long and 8mm in diameter to replace the original stakes included with the tester. 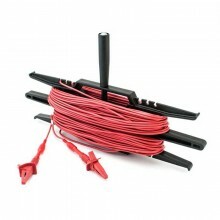 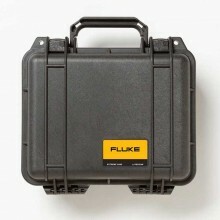 Replacement ground test stake set for conducting ground resistance tests. 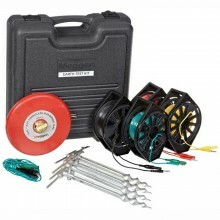 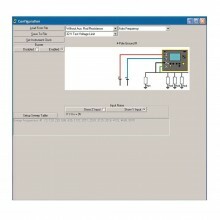 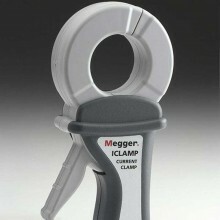 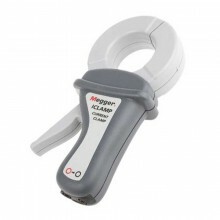 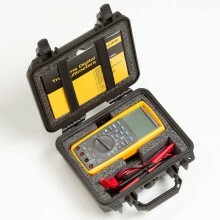 Works with Megger DET3 and DET4 series ground resistance testers (sold separately). 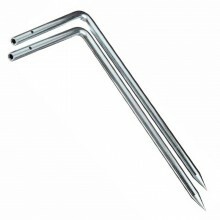 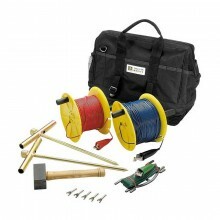 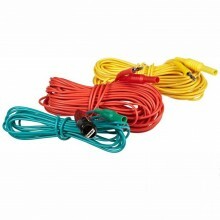 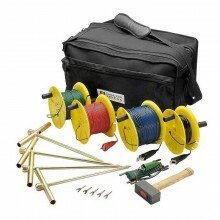 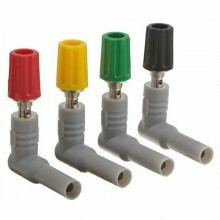 Includes two ground stakes 200mm long and 8mm in diameter.